If you chose to read this article than we suppose the issue of Me my ELOS and skin cancer is something which worries you. We will begin from the bottom line.. The answer is NO! Me my ELOS device can not CAUSE skin cancer. Read below to catch up for the explanation, but just so you can resume your breath, the answer is a total NO. There is no connection between ELOS and cancer. In fact the ELOS technology is the safer than IPL or Laser as it uses heat created by Radio Frequency waves to complete the hair elimination process. Laser hair removal and IPL hair removal and ELOS have been all found safe for use on skin, they use visible light and not UV light. The light spectrum of all the home devices for hair removal are pretty similar and they are all within the visible light range. As mentioned before, UV spectrum is 40 nm-400 nm. The Me my ELOS Pro Ultra light spectrum goes from 550 – 1200 nm, which is ALL within the visible light range, most IPLs use this range. TRIA laser has a single wavelength which is 810 nm wavelength which is in the visible light too. 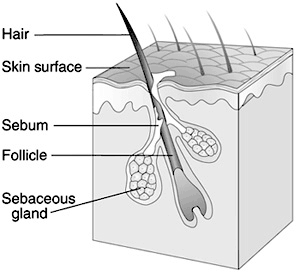 There is a connection between skin cancer risks and home hair removal treatments. 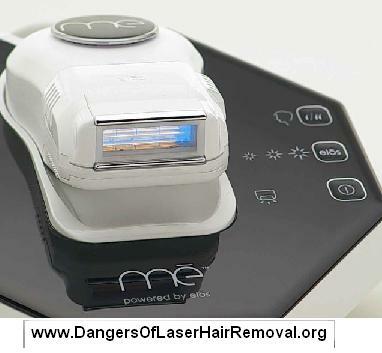 The risk is from exposure to sunlight after and between laser/IPL/ELOS hair removal treatments. When tanning, the skin produces more melanin (color cells) when exposed to light. Using light to create heat can place an overload for melanin production in the skin cells. This for itself is no problem, it is a natural reaction to light. The danger is when the skin is then exposed to sun light! The sun’s UV rays can cause deeper damage to skin cells after a laser/IPL/ELOS treatment. There is a safety recommendation not to expose the skin to sun light for three days after Laser or ELS hair removal session. You must follow these guidelines to protect the skin from UV radiation when it’s natural defense is low. 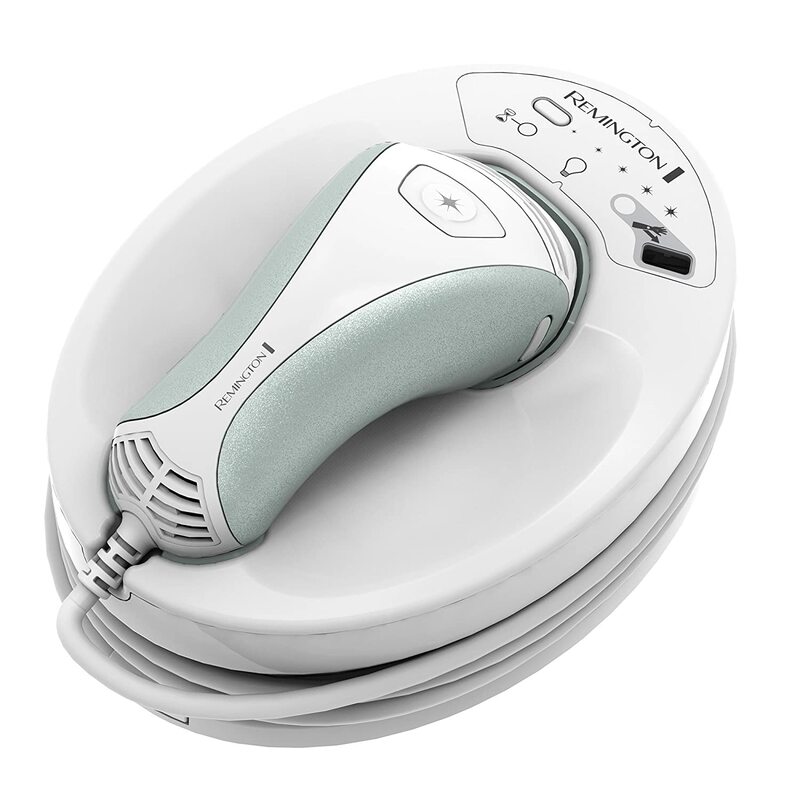 If you have or had any kind of skin cancer diagnosed than you should not use a home hair removal device without a specific approval from your doctor. In ALL the home systems safety leaflet, there are a number of instances in which the device should not be used. One of these is people who had any kind of cancerous history. 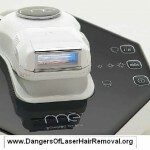 Currently the Me my ELOS Pro Ultra system is the ONLY device approved by the FDA for treating over dark and black skin. Other systems can not be used over black skin because they will cause skin burns. 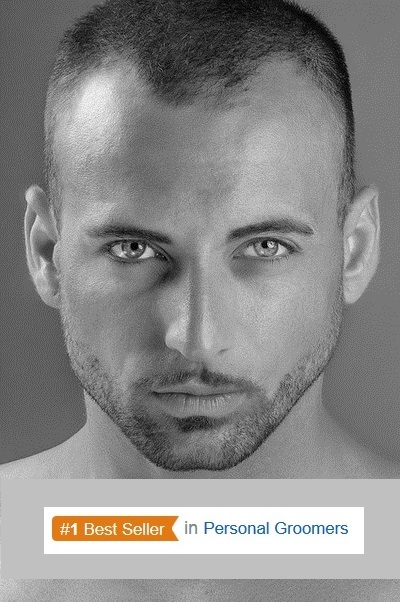 The ELOS is using light + RF waves (radio frequency) to create heat which eliminates the hair growth. RF waves do not cause melanin production and do not have any impact of light on the skin. So you can be totally sure there is no connection between ELOS and skin cancer. If you want to get the best home hair removal system, which is (the ONLY system) safe to be used over black skin, and is approved by the European CE committee too, you can find the best deals for ELOS Pro at Amazon.com. This entry was posted in Hair Removal News, Home Removal Systems, Laser Hair Removal Risks, Me my Elos Hair Removal, Skin Cancer Risks and tagged does ELOS hair removal cause skin cancer, laser hair removal cancer, Me my ELOS Safety, Me my Elos Skin Cancer Risks by . Bookmark the permalink.